For customers building a new home or upgrading their existing heating system, a new water heater is an essential part of your home comfort. 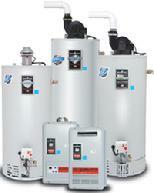 We install Bradford White and Rinnai water heaters and also have available the State Heat Pump Water Heater! 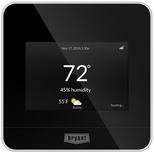 These are incredibly efficient water heaters and qualify for quite a few tax credits and rebates. Click the pictures below to learn about these units! 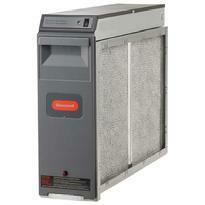 We carry Honeywell Electronic Air Cleaners that install in your ductwork and help filter more pet dander and pollens from your indoor air. 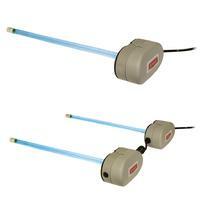 We also carry Bryant's UV Lamps that install in your ductwork to battle mold and bacteria in the air as it passes by. Click on the images below to learn more about these products!